A little over a month ago, I taught about some verses in Ephesians chapter one at Retreat de Moxie. On my knees, I begged and begged God to do deep, rich work in the lives of the women with whom I would journey to the mountain. Now, I imagine him smiling at me while I prayed, whispering, "Just wait until you see the deep, rich work I'm doing in your life, dear one." During the retreat the theme "Continually thankful, continually prayerful" came up over and over again. I can't begin to express what these words have come to mean to me. I've questioned the meaning of thanksgiving as a sacrifice since I memorized the verse over a year ago. What could it mean? How is being thankful sacrificial? Sacrifice means to give something up that you especially want to keep. What would it look like in my life to be sacrificially thankful in order to glorify God? Bitterness, envy, and selfish ambition sometimes taunt me. James 3 uses these words to describe the wisdom of the world that is earthly, unspiritual, of the devil. Comparison, hurt feelings by not being considered the way I hope to in friendships, frustrations as a leader, or even simply wanting to be included rob me of experiencing wisdom that "comes from above." As the Holy Spirit worked in my heart over the last few months, I'm experientially learning deep in my guts that thankfulness increases wisdom. Wisdom in how I respond in relationships. Wisdom in keeping my gaze on Jesus and not on the world. Wisdom in joy as I journey this life. Wisdom in thankfulness as I pray for anything and everything that pops into my mind. Offering thanksgiving consistently, sincerely, and continually teaches me to give up to God what I hold most dear. Thanking God for my family reminds my soul they are his. Being thankful for the ability to run, cook, host, mentor, and do all I love to do reminds me that he created me and I belong to him. Offering thanksgiving for the people in my life, the people I pass day to day, the bagger at the grocery store who talks with me each time he sees me reminds me God loves people more than my mind can fathom. Thanking God for the times of great difficulty in my life reminds me he works through adversity to make me like his Son. The sacrifice of thankfulness continues to acknowledge all we have is his. He gives to us out of his goodness. He takes from us out of his goodness. When we are thankful it is an act of acknowledging apart from him, we have no good thing. And then, all he gives to us, we freely sacrifice back to him as a worshipful act of thanksgiving. It's a beautiful, mysterious cycle that glorifies God. Is it beginning to make sense? Are we thankful for the sake of gaining our own warm fuzzies or are we thankful in order to testify to his benevolence in our lives and our sacrifice of all things we hold dear to follow him? In my experience these few months, as I've been more thankful, prayer has increased. As gratitude increases contentment increases. As appreciativeness grows I'm more open to reason, full of mercy and good fruit. When contented thanksgiving fills my heart, I feel peaceable and gentle. The fruit of his Spirit increases, and bitterness, envy, and selfish ambition in my life decrease. Thankfulness grows, prayer grows. Prayer grows, thankfulness grows. And the fruit I didn't anticipate in all of this is wisdom from above which is "first pure, then peaceable, gentle, open to reason, full of mercy and good fruits, impartial and sincere." How are you growing in thankfulness? When you find yourself frustrated with someone or something would you be willing to try to spend a moment being thankful instead of hurt? 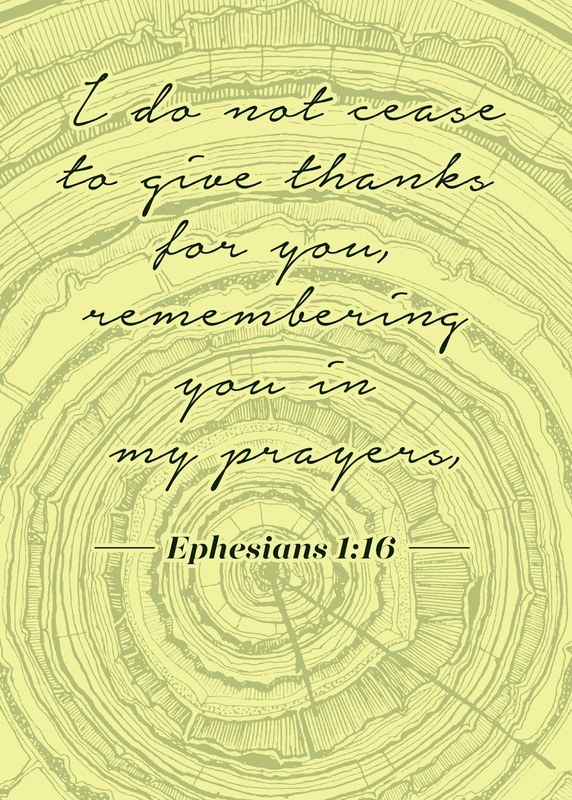 In what ways have you grown in your ability to be continually thankful and continually prayerful? I'm so thankful for you, dear one. It blesses me richly when you read my words. 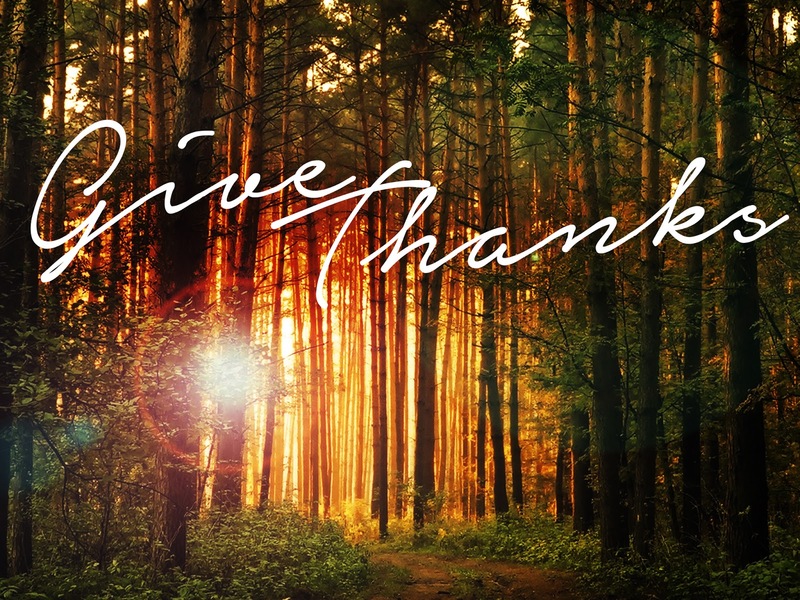 "The sacrifice of thankfulness continues to acknowledge all we have is his. He gives to us out of his goodness. He takes from us out of his goodness"
Wonderfully worded and incredibly insightful. :) Culture says that a gratitude practice is good to help increase mood and satisfactory of life. But you just kicked it up a notch by showing that when we as Christians begin a gratitude practice with God, it brings wisdom, humility, and so much more. It brings us closer to Him, the one who creates all things. For me, I see how being thankful and prayer go hand in hand. And what I have been trying to do is that when I've been in comparison mode, feeling unnoticed, or just lacking, I turn to prayer and being thankful. It takes the attention away from me, and it turn, shows that I am incredibly blessed to be surrounded by so many wonderful people and blessings. The pain doesn't go away instantly, but it gives me a better perspective and a better place to begin my own healing and letting God become the focus once again.